Located in Henderson, NV, the master planned community of Inspirada covers more than 1,500 acres, which at an elevation of approximately 1,300 feet. The location and elevation of the community provides magnificent views of the city lights and the adjacent to Sloan Canyon. Inspirada was created with the idea that residents could move easily throughout the community using specially designed pathways and parks. 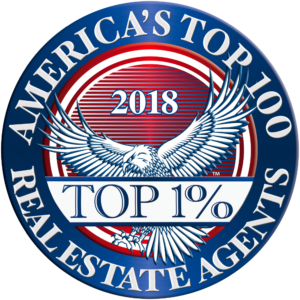 You are walking distance or minutes away from daily conveniences, outdoor adventures, an impressive collection of golf courses, Clark County Museum, top-rated schools, and highly praised dining and entertainment venues. Inspirada features seven villages of 200 to 250 acres. Each village contains at least four mini-neighborhoods known as pods, of 20 to 60 acres. 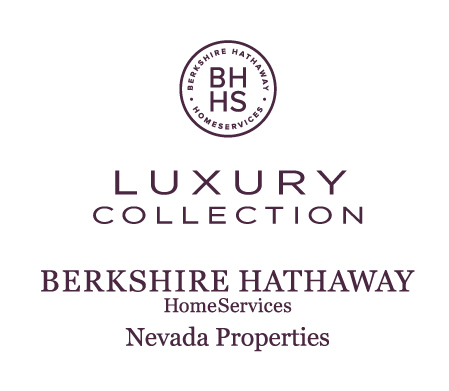 Use the links below to find your new Inspirada home in Henderson, NV. Inspirada is situated North of other Henderson master planned communities, Madeira Canyon, and South / Southwest of Seven Hills and Anthem in the southern foothills of the Las Vegas Valley, just minutes from the Las Vegas strip. The entry to the Inspirada master-planned community is located at Bicentennial Parkway and Via Firenze, approximately 9 miles south of the I-215 interchange and 5 miles east of I-15. Inspirada offers new residents to choose from five award-winning new home builders to help you build your dream home that fits your budget. Beazer Homes offers 2 collections with a total of 6 home models with pricing starting from the mid-200’s. You will be able to personalize your new home with Beazer Homes’ Choice Plan™ at no additional cost. Century Communities offers 1 collection of new homes with 6 models available with pricing starting from the high 200’s. KB Home offers 5 collections and 14 models of new homes with pricing starting from the high 100’s. Pardee Homes offer 5 collections and 16 models of new homes with pricing starting from the high 200’s. Toll Brothers offers 4 collections and 6 models of new homes with pricing starting from the low 300’s. Below are the current public schools zoned for neighborhoods within Inspirada (please check the Clark County School District website to verify the information below). Within the immediate area of Inspirada, residents are minutes away from enjoying a family hiking, road cycling, family picnics, and more within the 35 miles of trails and open spaces. You’ll never find yourself at a loss for things to do. Also, Nevada’s beautiful Sloan Canyon National Conservation Area is just a stone’s throw away. Here you can explore the renowned petroglyphs or hike against the breathtaking Nevada landscape. The 48,438-acre conservation area gives you the perfect opportunity to get out and breathe some fresh mountain air. You can also venture to Red Rock Canyon, Lake Mead, Mt.Charleston, or the Hoover Dam— Inspirada’s central location grants endless opportunity for adventure and exploration. Inspirada has easy access to a wide variety of grocery store options such as Trader Joes, Whole Foods, Vons, Sprouts, Walmart Supercenter, Target, Smiths, and Albertsons. Additional conveniences such as dry cleaners, national chains, pharmacies, salons, and post offices are all within walking distance of Inspirada. Stroll over to the fashion outlets, boutique stores and vintage shops. For top-notch retail shopping, Anthem Highlands Shopping Center is nearby, or take a few minutes to drive to The District at Green Valley Ranch, or the Galleria on Sunset. Toss a stone and you will hit a number of top rated restaurant options located near Inspirada within Henderson and Las Vegas NV. For food enthusiasts, Henderson is heaven offering everything from a quick bite to fine dining. Inspirada has easy access to four major highways, I-215, I-515, SR 582 and SR 564. Inspirada in Henderson, NV is approximately 15 minutes to the McCarran International Airport. Inspirada is also just 6 minutes away from the Henderson Executive Airport, a convenient and economical alternative to McCarran International Airport.